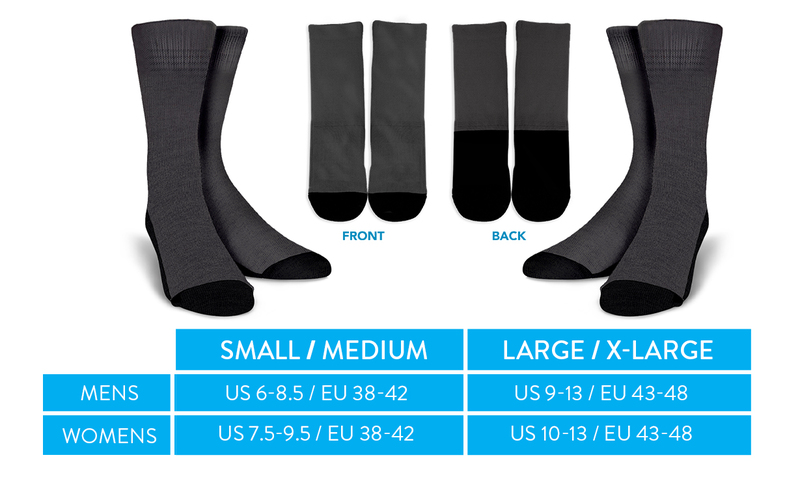 How we create our socks? We are working on something awesome! Subscribe to Fluxsocks newsletter to stay connected with the team. You'll be notified not only about our new designs, but also you'll get info about special events and the latest news. Also, get $5 gift card when you sign up here.